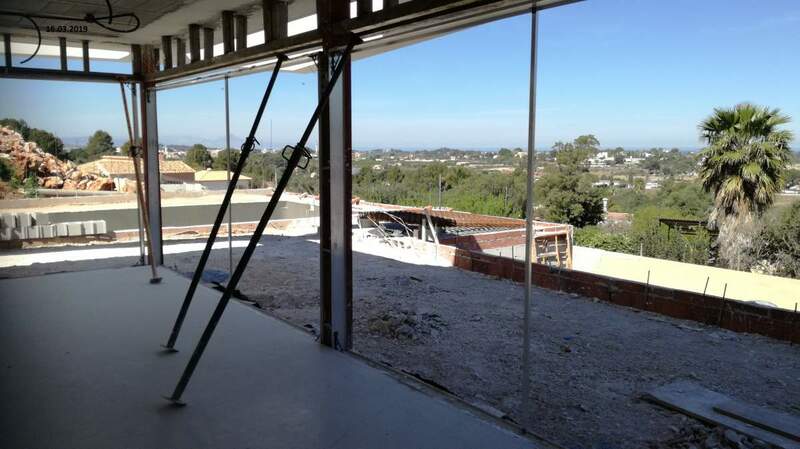 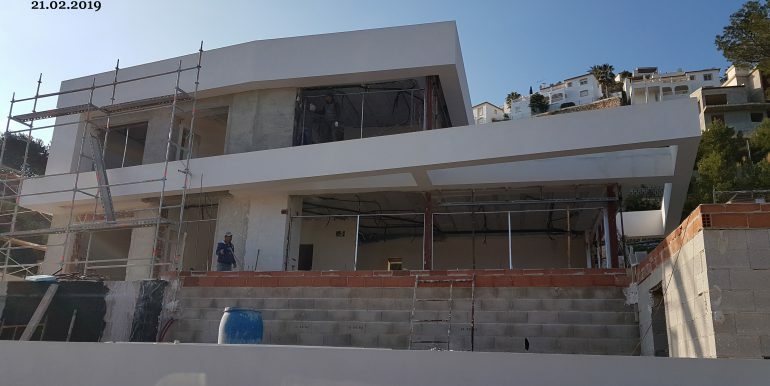 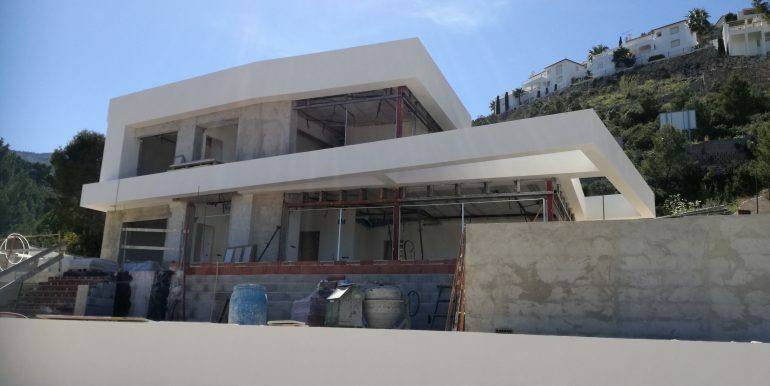 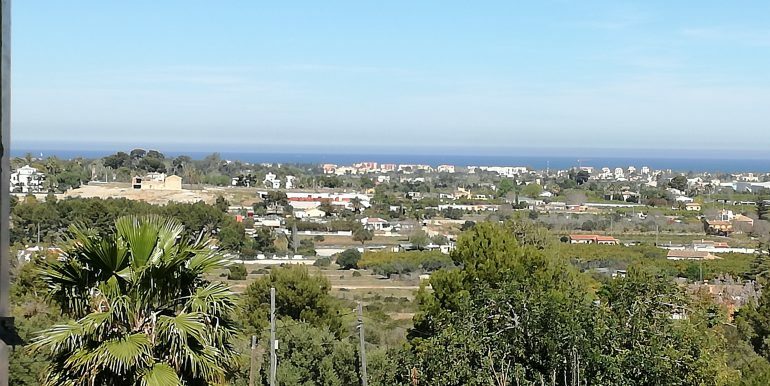 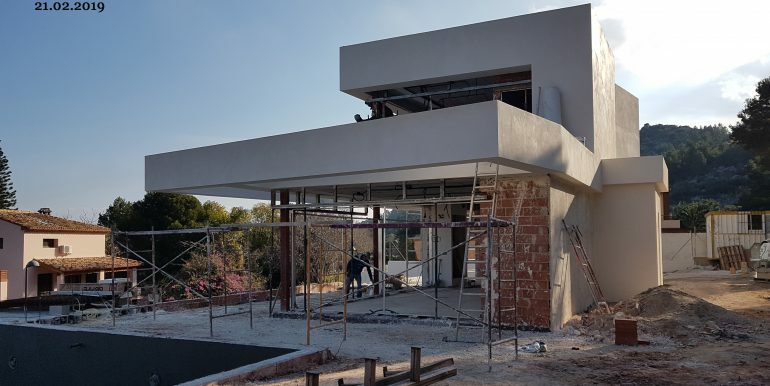 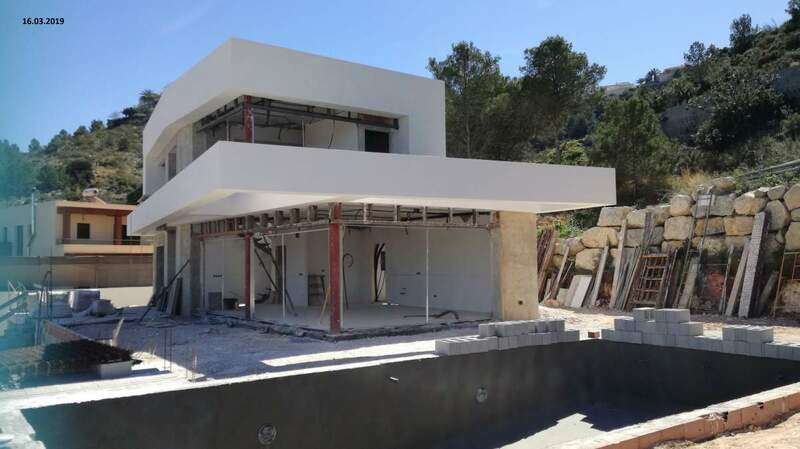 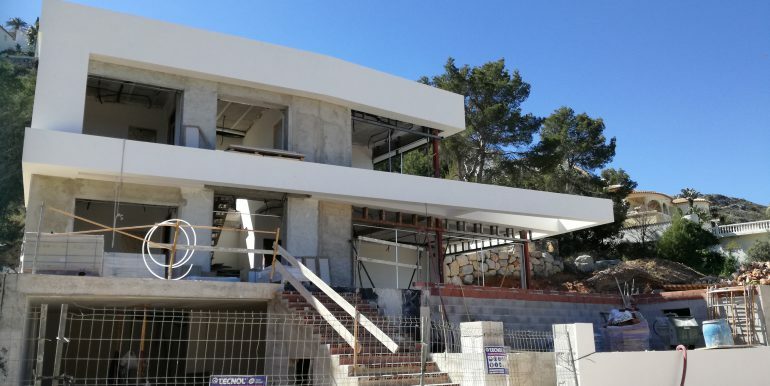 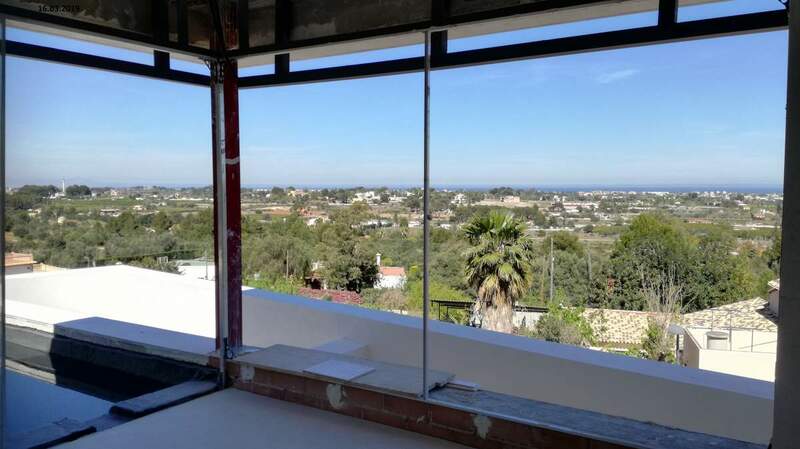 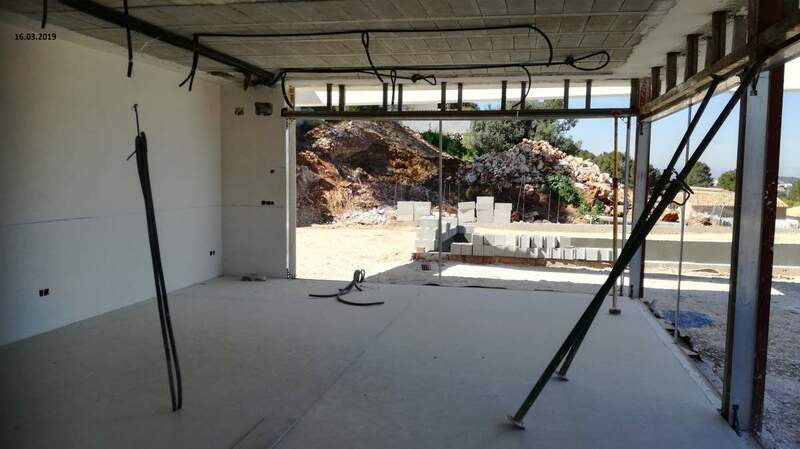 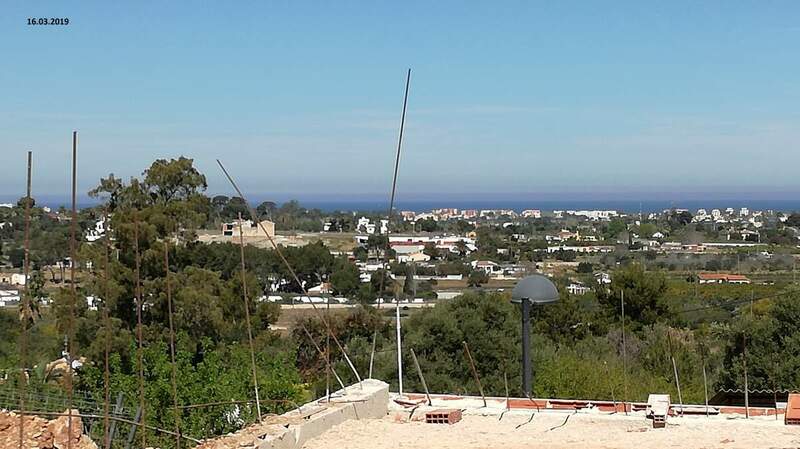 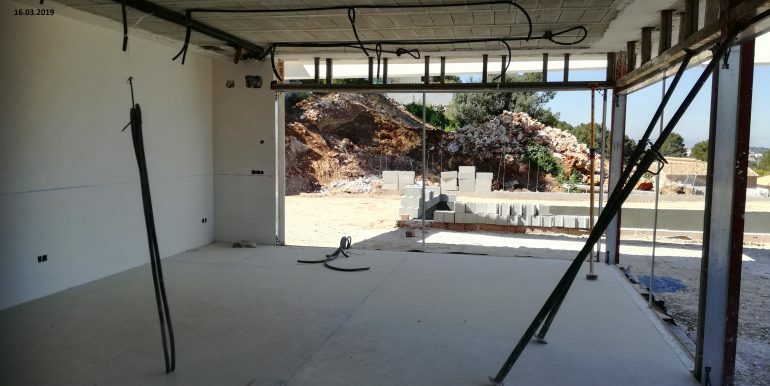 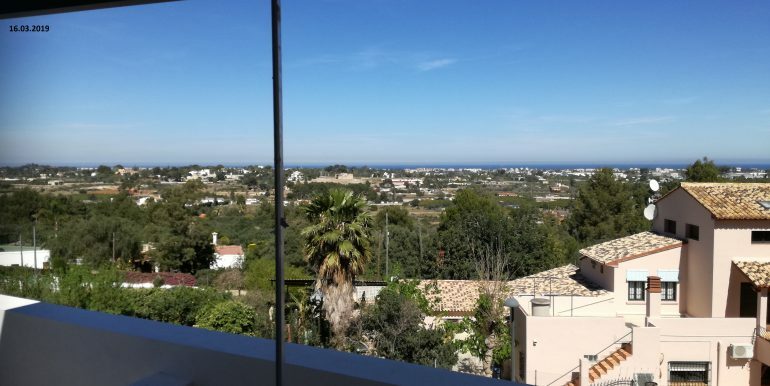 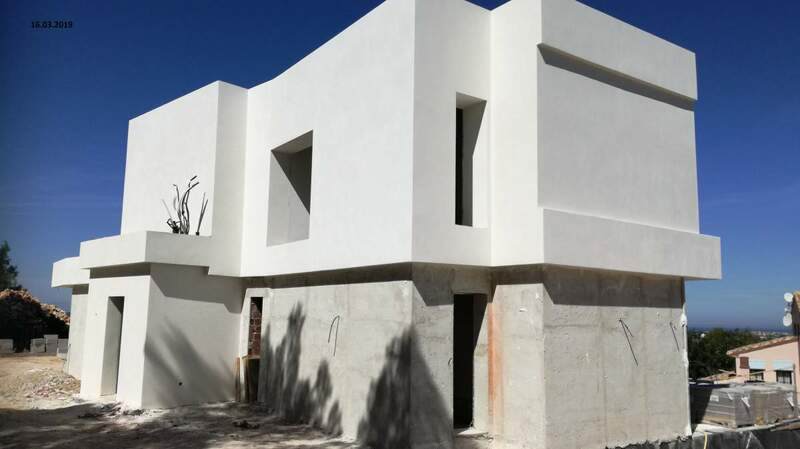 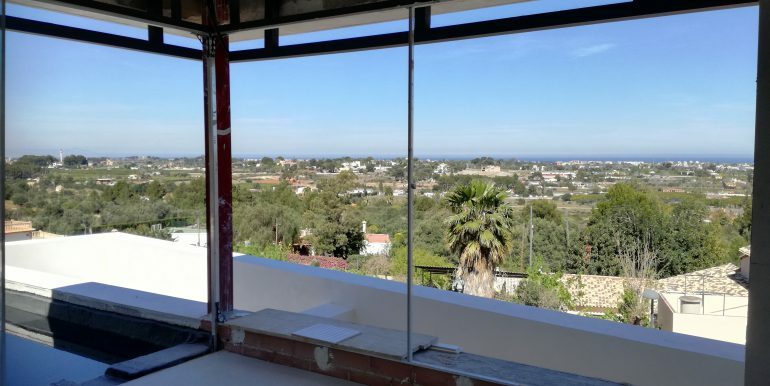 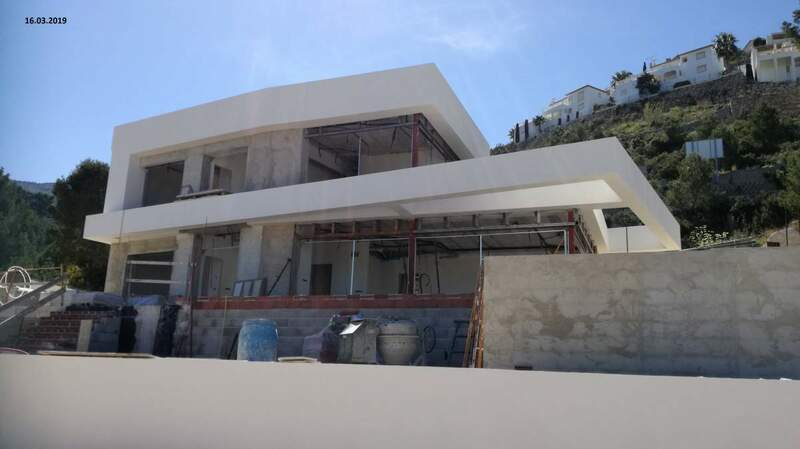 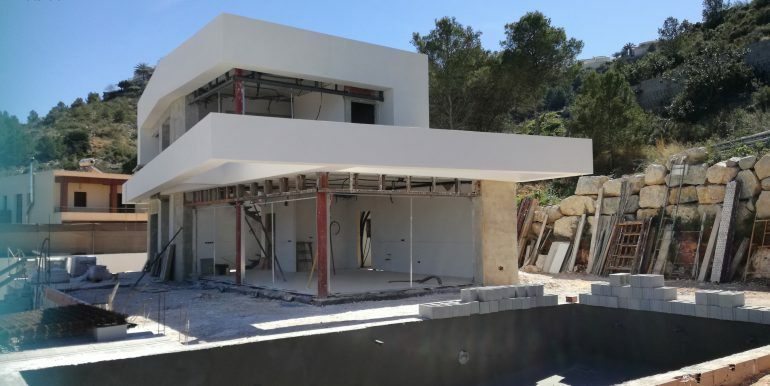 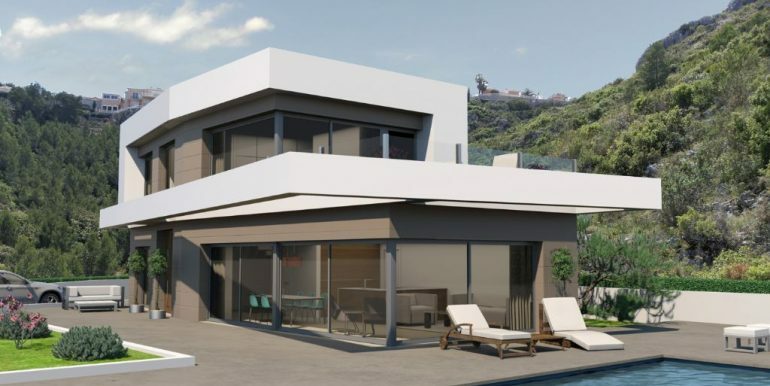 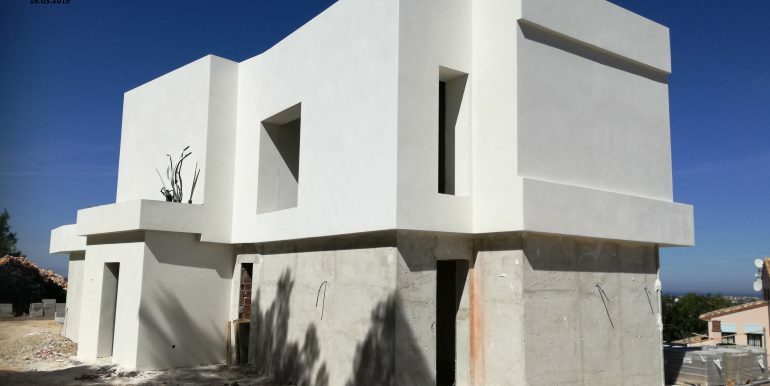 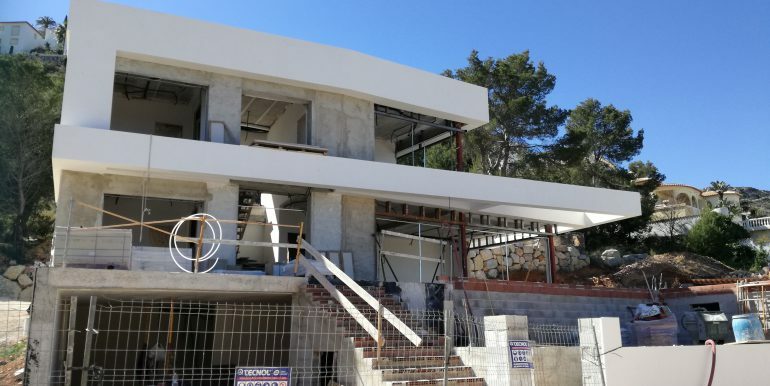 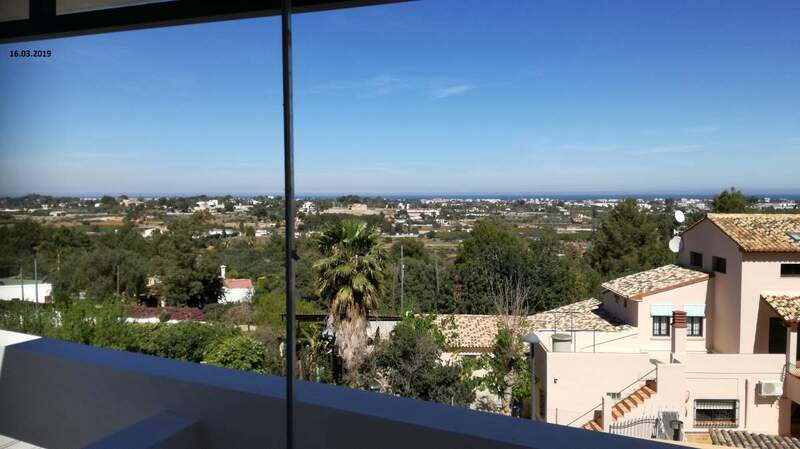 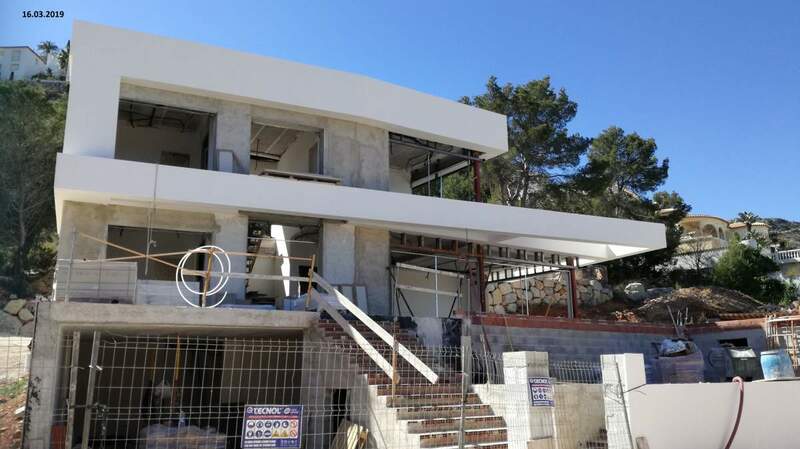 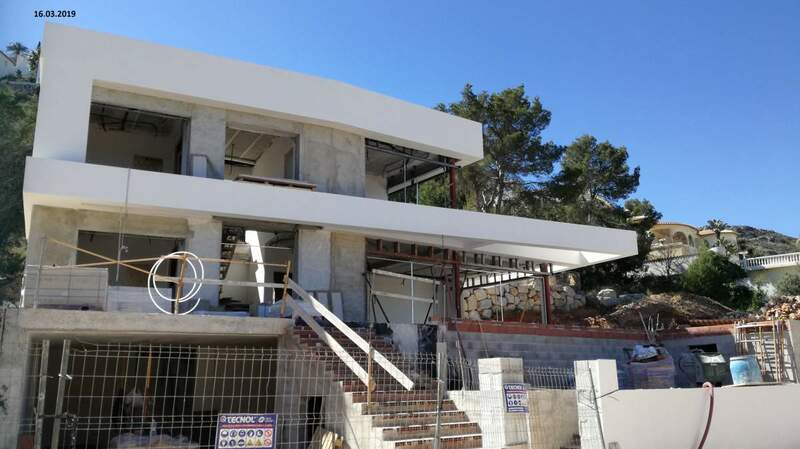 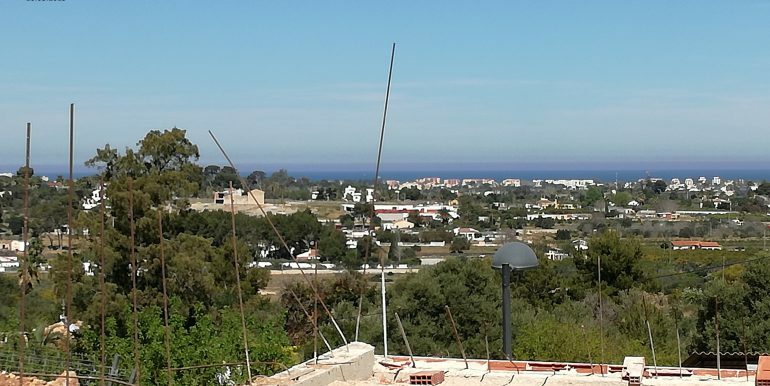 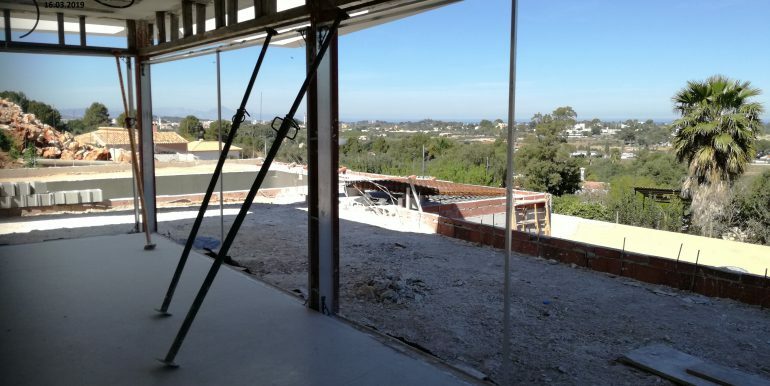 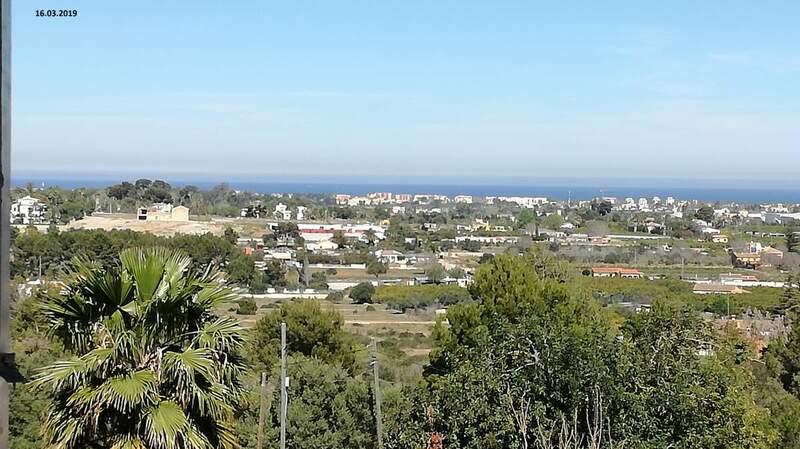 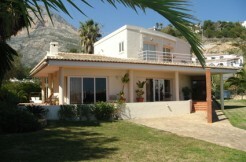 Beautiful villa under construction with sea views in Marquesa VI in Denia. 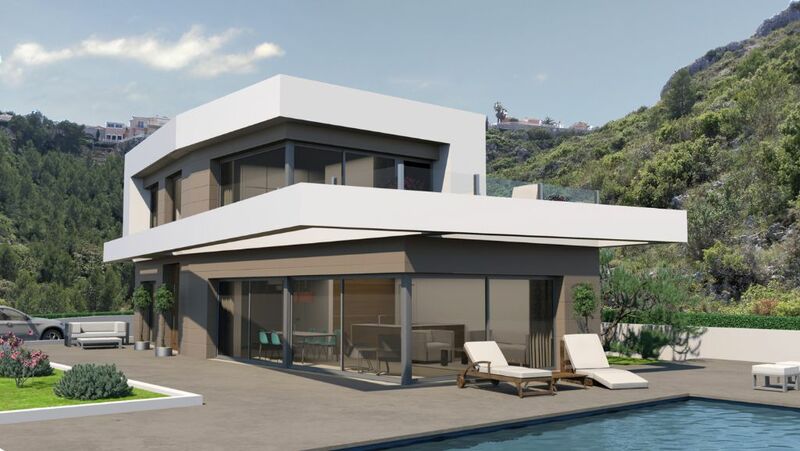 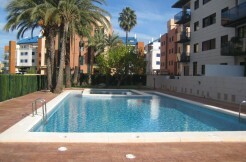 Luxury qualities and very complete (garage, pool, barbecue, etc.). 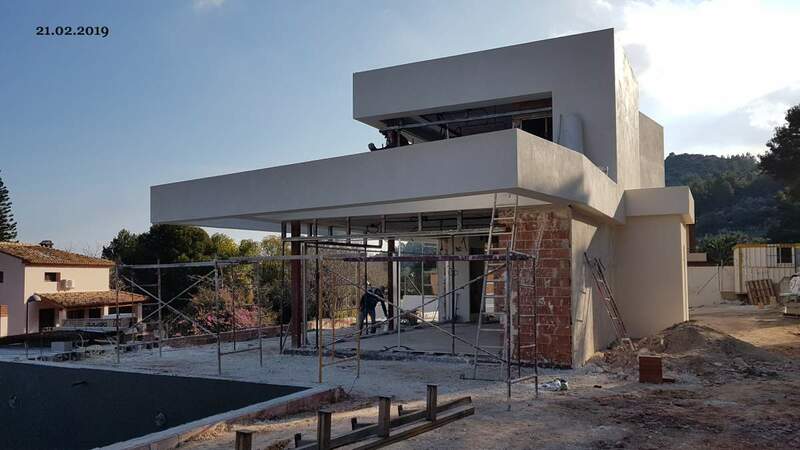 Completion spring 2019, to enjoy the summer!